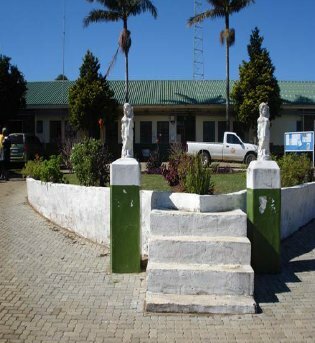 You are warmly welcome at Thulasizwe specialized hospital. We undertake to ensure that you are as comfortable as possible and assure you of our best service and care at all times. May you have a speedy recovery.